At Tiger Pawn we know that tools and equipment can get expensive. 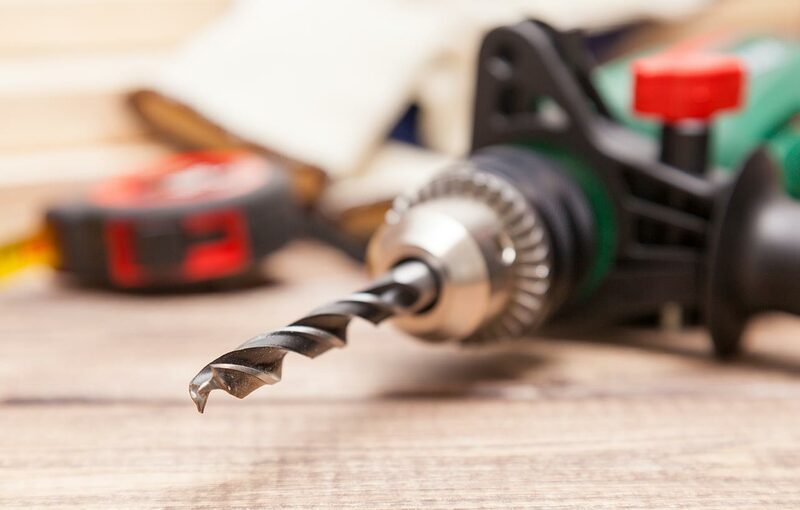 No matter what business you are in; mechanic, construction, and more, we have the affordable and durable name-brand tools that you want. 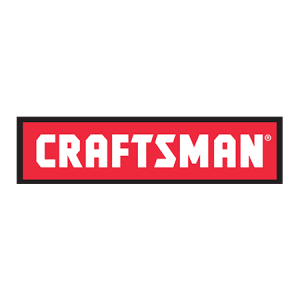 We have a wide selection of popular brands like Craftsman. Whatever you need, chances are that we’ve got just the thing. 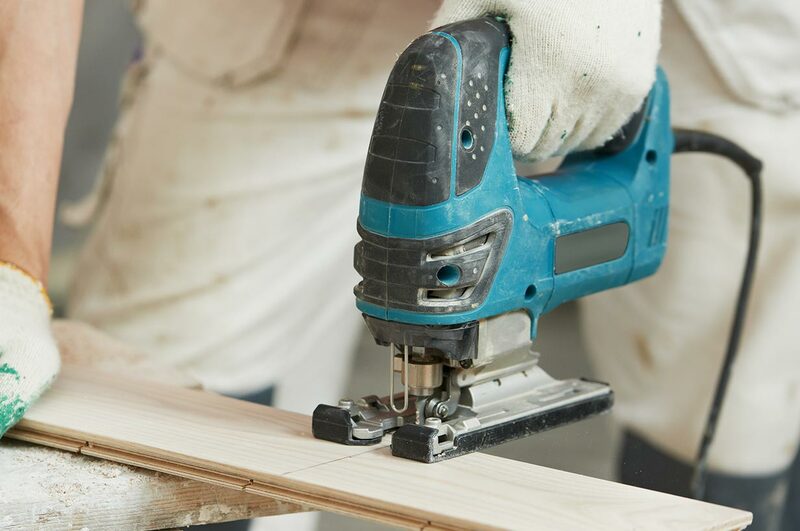 From air compressors to generators and more, you’ll get a much better deal with us than you would at chain stores like Lowe’s and Ace Hardware. 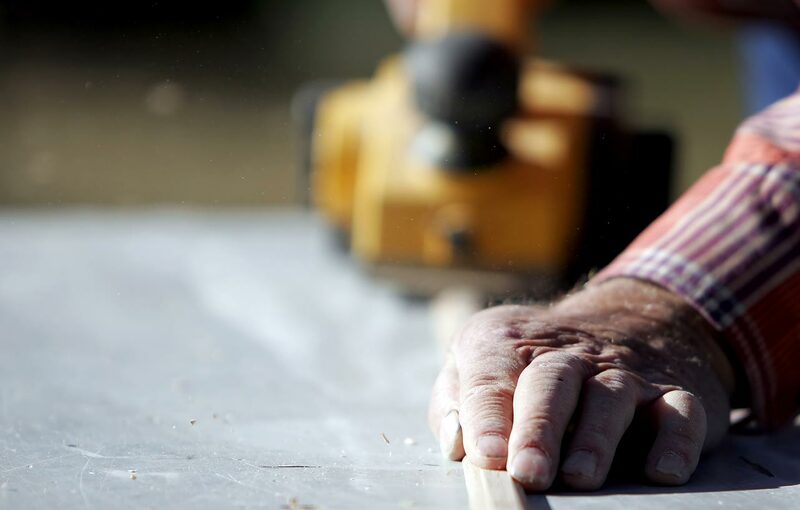 We carry everything including saws, power tools, landscaping equipment, workshop equipment, and antique and vintage equipment to ensure that you have options. 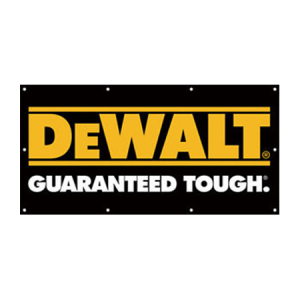 To get high quality tools and equipment at a competitive price, give us a call or stop in to see us today!